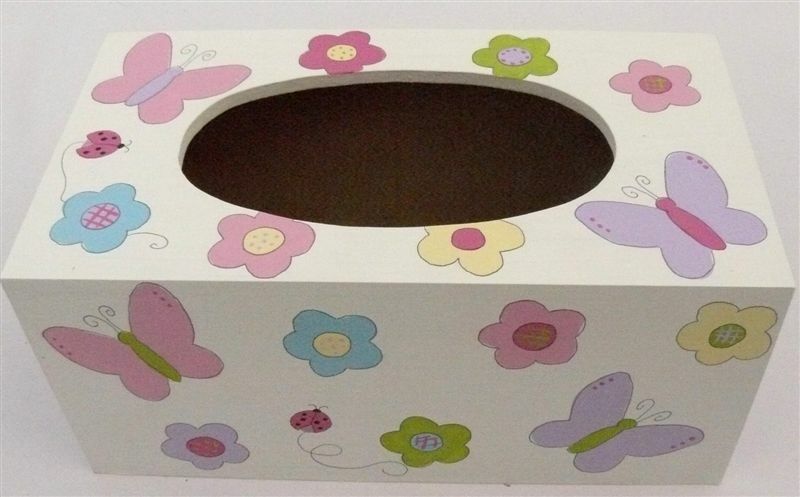 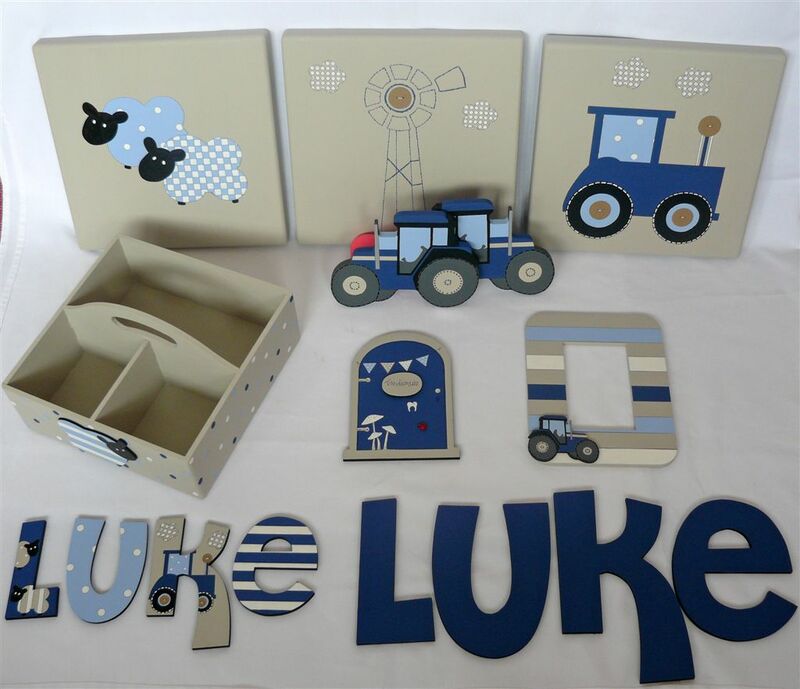 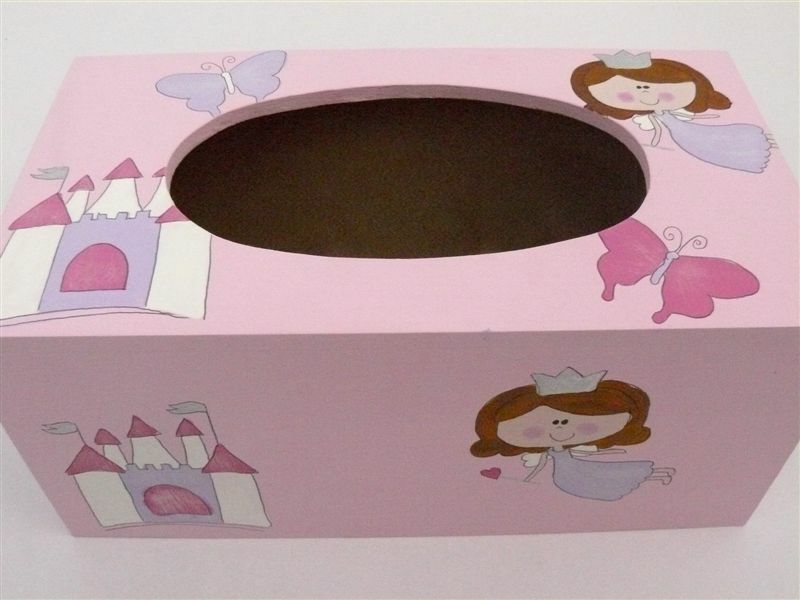 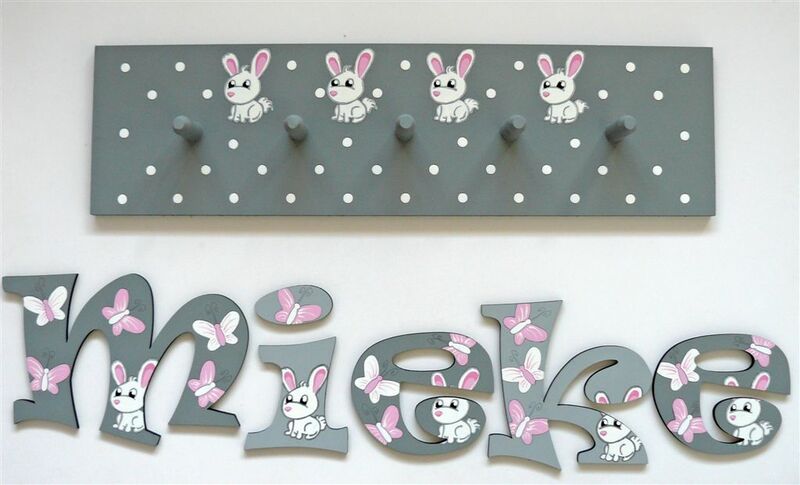 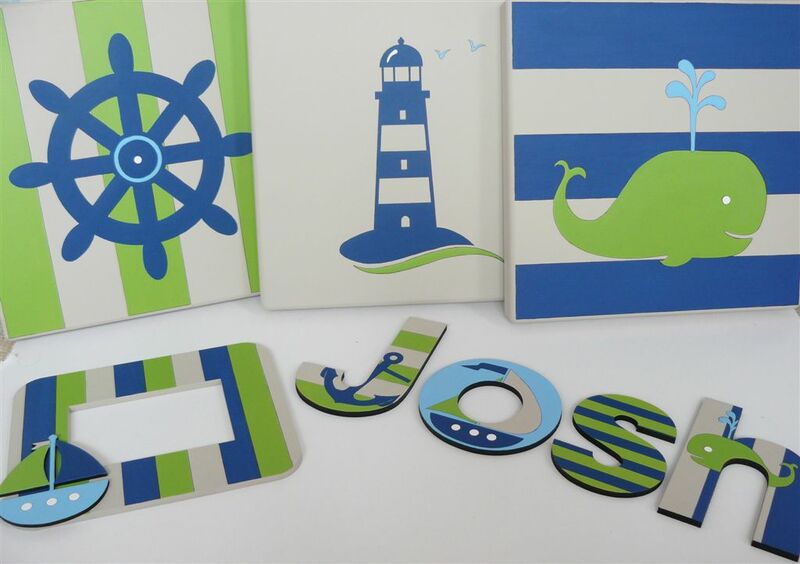 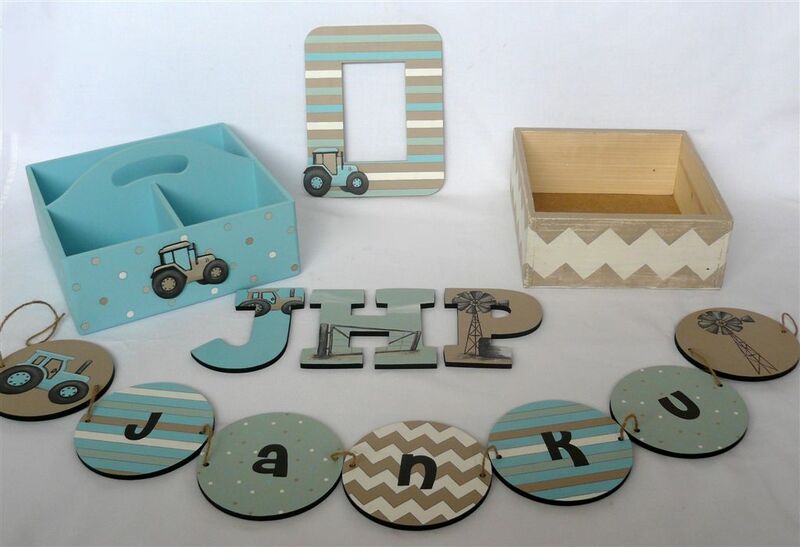 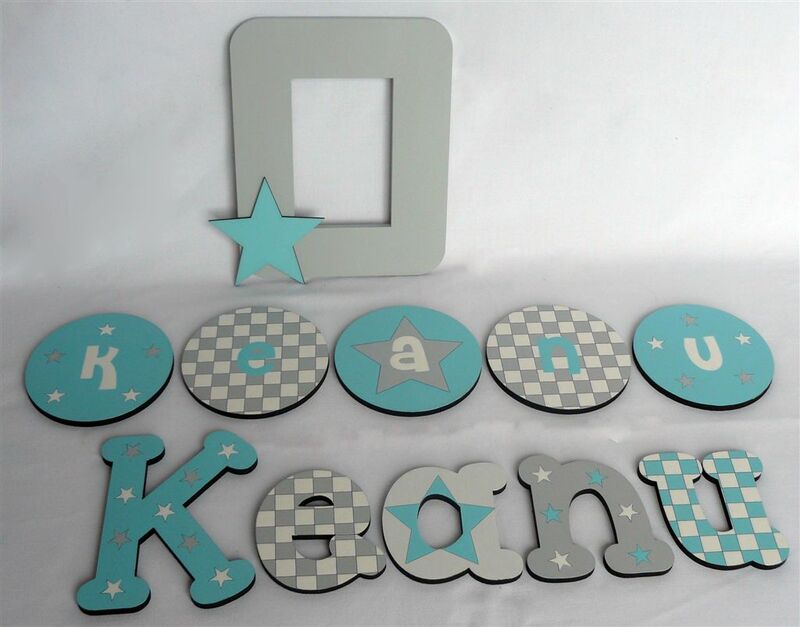 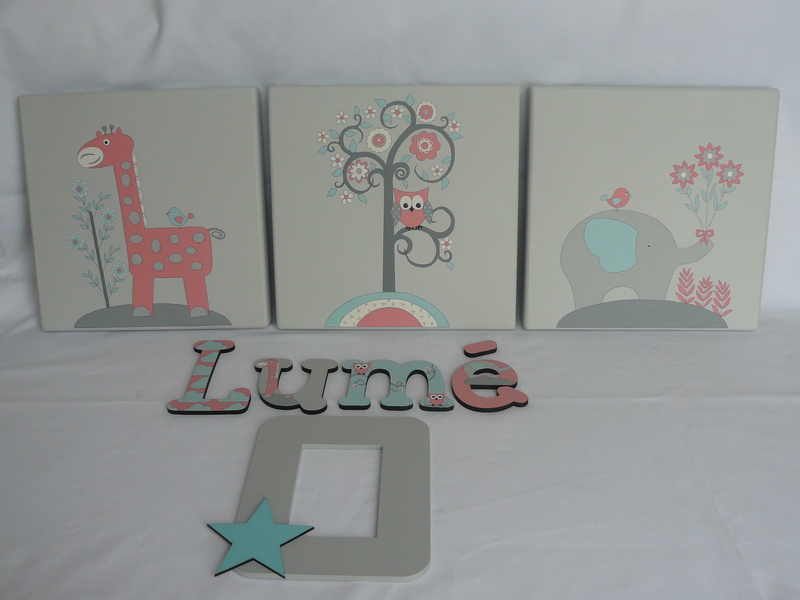 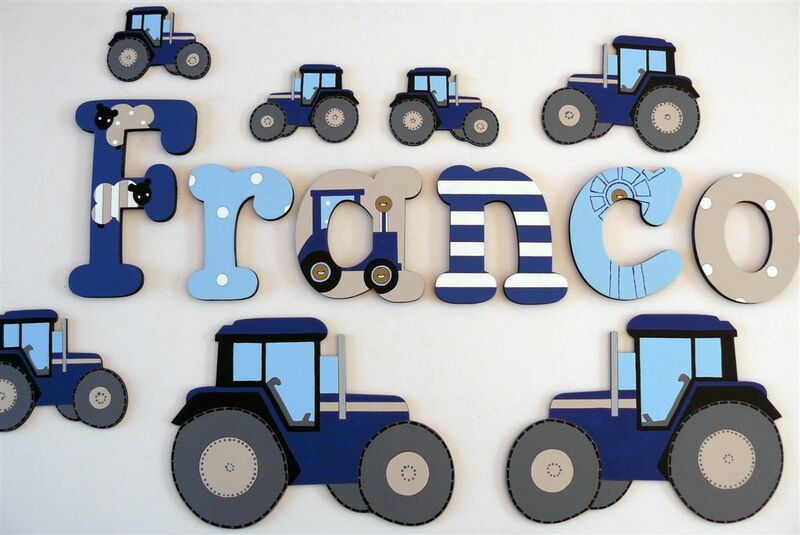 Contact us to personalise your childs decor. 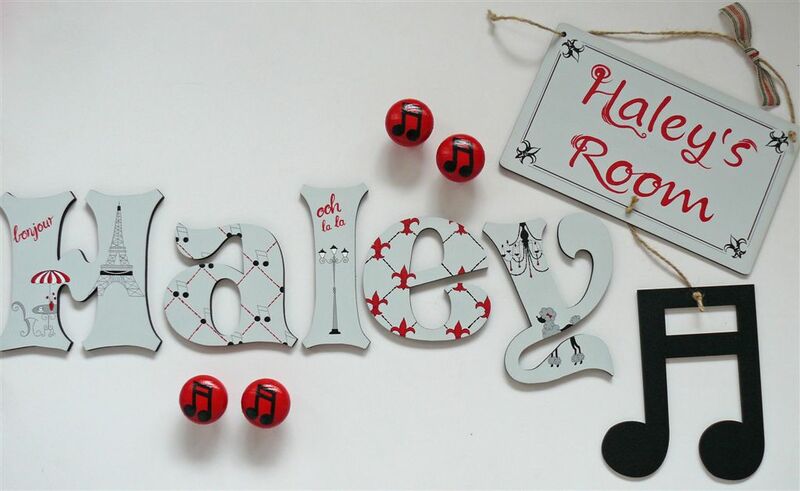 Contact us to personalise your order. 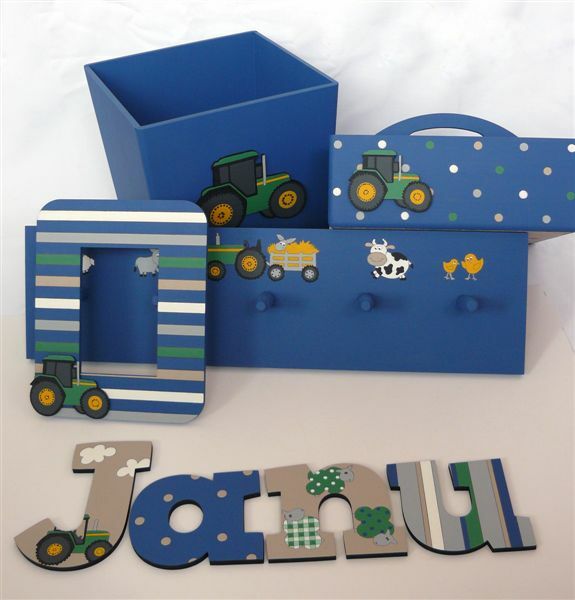 Contact us for a price please.